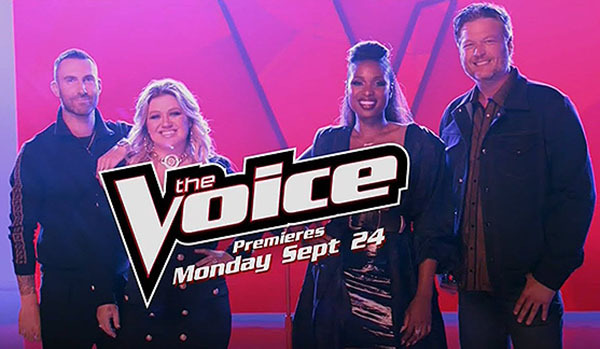 The Voice Season 15 Blind Auditions Week 2 continue tonight, Tuesday, October 2, 2018. The all new season of The Voice returns tonight. Adam Levine, Blake Shelton, Jennifer Hudson and Kelly Clarkson serves as judges while Carson Daly as host.